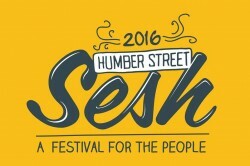 Showcasing regional, national & international artists since 2002, The Sesh at Polar Bear introduces artists to one of the country&apos;most independent and vibrant music scenes. 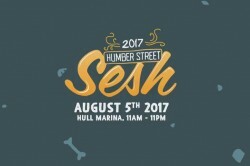 The Tuesday Sesh night provides a platform for the creative community of Hull, in a 200-capacity venue, with our club night post bands being a famous haunt for Hull folk that aren&apos;t scared of a Wednesday morning hangover. 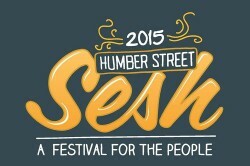 The free entry night helps us programme our yearly 32,000 capacity Festival, Humber Street Sesh where we showcase over 200 artists, most of which have played our weekly night.